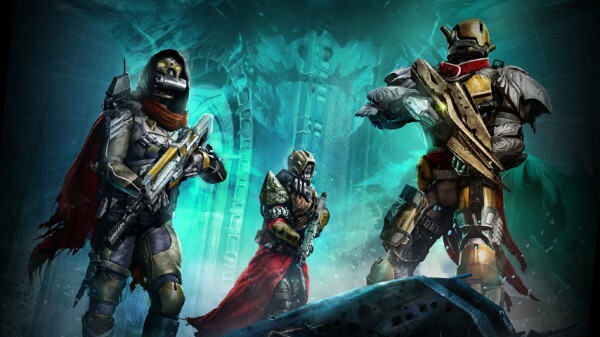 Right on schedule, Destiny’s first expansion, The Dark Below, has gone live. If you have access to the expansion pass or just The Dark Below, you can now start playing the new content. 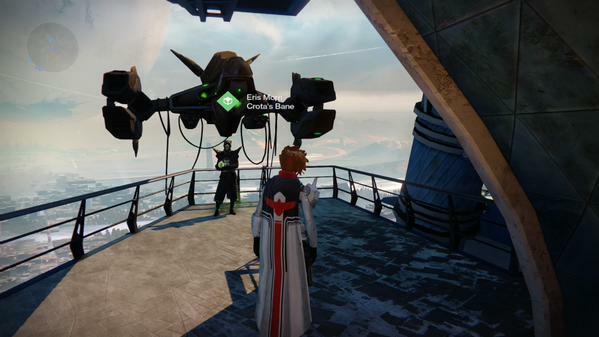 You can find Eris – your main point of contact for all things The Dark Below – in the tower plaza near the passage to the Speaker. 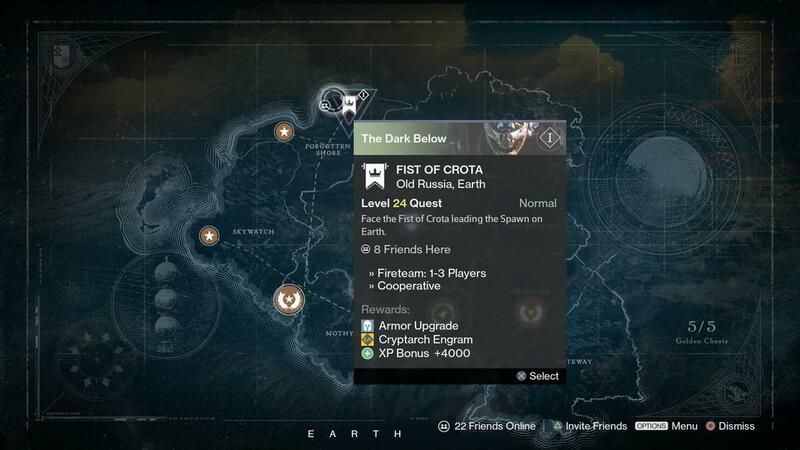 Here’s an image of Fist of Crota, the expansion’s first mission. 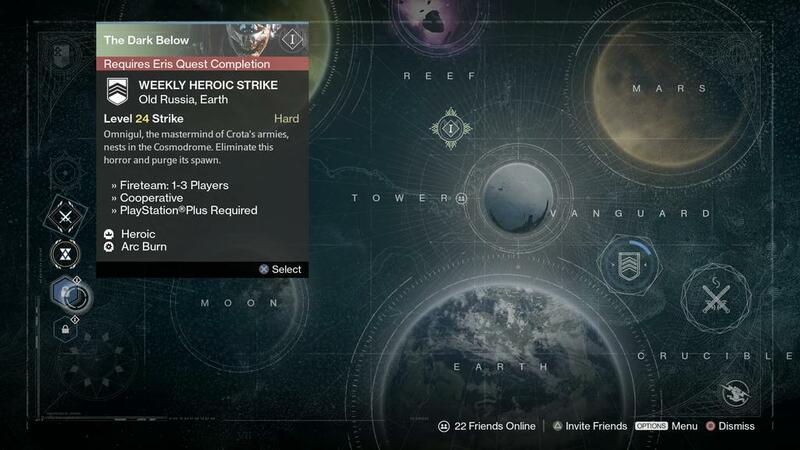 This week’s heroic strike will only be available to owners of The Dark Below, and you have to finish all her quests before it becomes available. 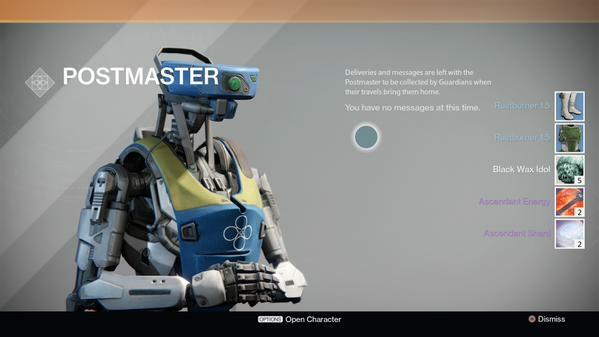 Also, as a bonus, the Postmaster will have a welcoming package for you. Our very own Brenna got some Ascendant materials, Black Wax Idols and some rare stuff.